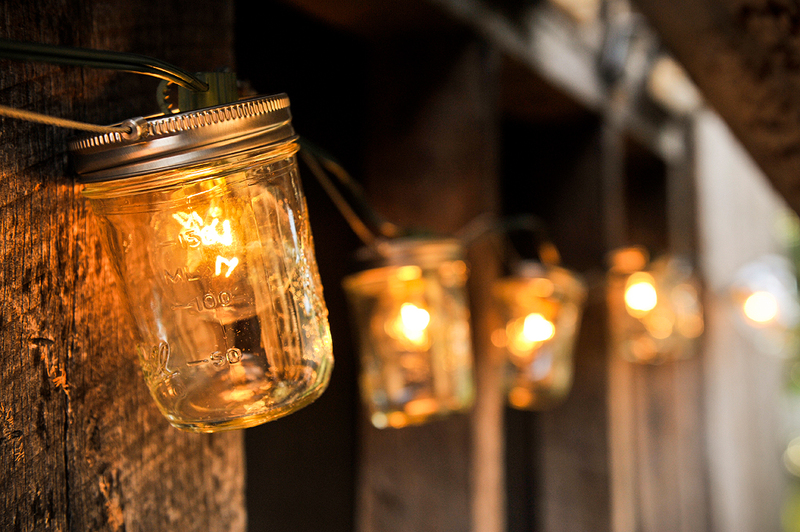 I LOVE these mason jar garland lights. You can buy a string of 12 jars for $34.00, or they can make you a custom strand! 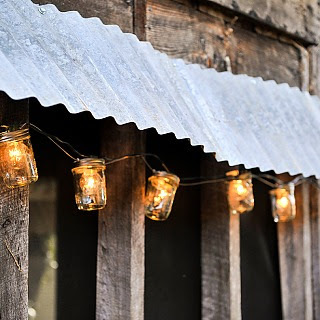 These would be absolutely perfect for a backyard wedding. I hope I get a chance to use these in the near future! You can buy them HERE. Order some sweetness for yourself or a friend HERE! Have a great day! so so cute! my dad loooove that area of nc! Oh man! Those lights are awesome!! I'm a GRIT and I'm not into the paraphernalia either, but the baby line is sweet. Like tea.